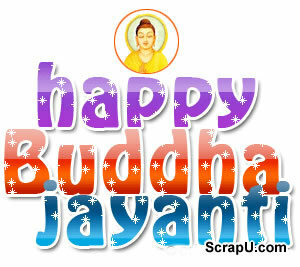 Buddha Poornima is the celebration of Birth of Bhagwan Budhha. It falls on the full moon night in the hindu month of Vaisakh. 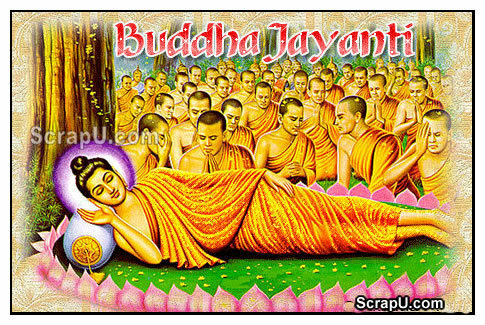 It is a Buddhist festival that marks Gautama Buddha's birth. Pilgrims come from all over the world to Bodh Gaya to attend the Buddha Poornima celebrations.